What is an Advisory Management board? A management advisory board is a select group of experienced business specialists working as a team to help business owners. 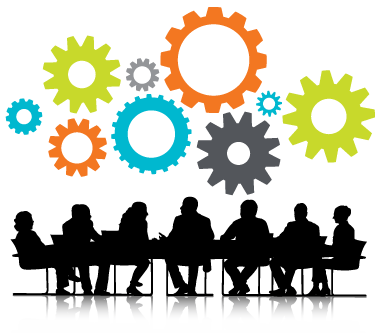 We bring our objective skills and independent thinking to helping many business owners maximise the results in all areas of their business. Our advisory boards provide the diversity of skills, objectivity and deep business experience required to take any business to the next level. You get the combined talents of our team for a fraction of the cost of employing consultants or a CEO. We meet with you for a free consultation in order to get an understanding of your business. We prepare a fixed price quote tailored to your business situation. We start helping you immediately. We meet with you regularly to monitor progress, review strategies and re-assess your action plan. 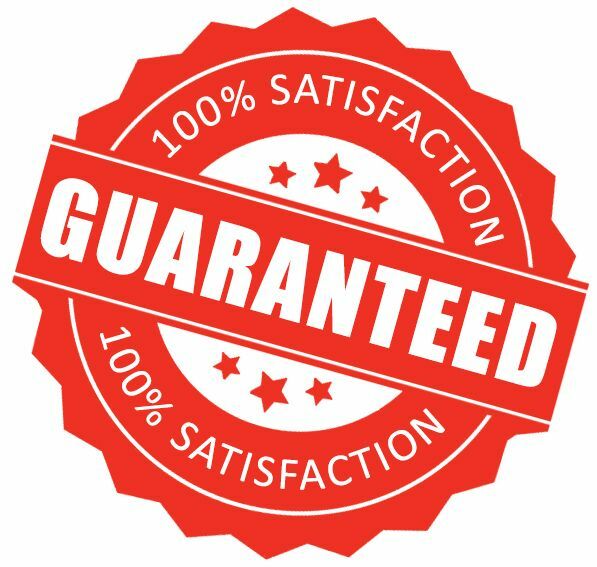 What is our guarantee to you? We guarantee that if you work with us and follow our recommended strategies thoroughly you will receive, through profit growth and business improvements, at least twice the cost of our fees over a 12 month period. Guaranteed. That’s a 100% return on investment. Your Sales team and their strategies and targets. Your People and their productivity. Your Management style and effectiveness. How well you are minimising Wastage /inefficiencies in your business. Your monthly Operational Targets and Financial Targets. Speak to one of our representatives today.